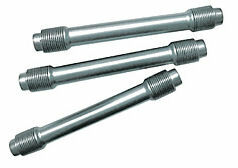 Stock VW Push Rod Tubes are for all Type 1, 2, 3 and High Performance motors. Also, available in 40 HP which are a little shorter than 1600cc ones. Click product options tab to choose yours.